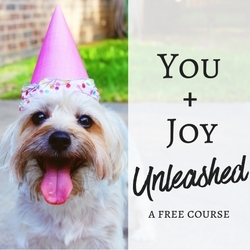 I currently have 3 free courses for you to choose from – Finding Balance, Heart Centered Goals, and Joy + You Unleashed. 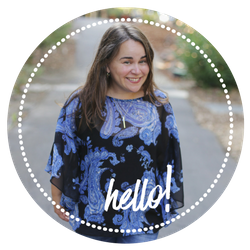 This five week email course includes a workbook to walk you through how to reign in the chaos of your life. Originally presented at a retreat, it's a great way to take a new look at everything you have going on feel a clearer sense of what you brings you the most joy. 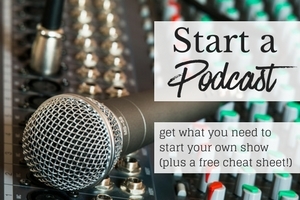 Learn how to set goals that feel right, and will allow you to feel you're living "on purpose."